One of our proudest moments, in Lifa Air history, was our ability to renovate the Stockmann, while preventing the spread of dust. 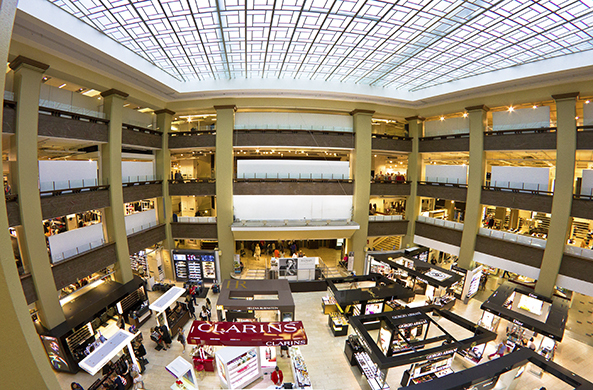 17 million customers visit the Stockmann every year, making it the largest shopping mall in the Nordic countries. The widely known department store was designed by Sigurd Frosterus and built in 1930. In fact, the renovated expansion was based on Sigurd’s designs. The store is located in Helsinki within the Kluuvi district and is part of the Gazelle block. This shopping center is regarded as a high-class shopping center known for keeping international luxury goods in stock, as well as, top quality products in their food and beverage department in the basement. The department store is made of seven floors, not including the basement and eighth floor. 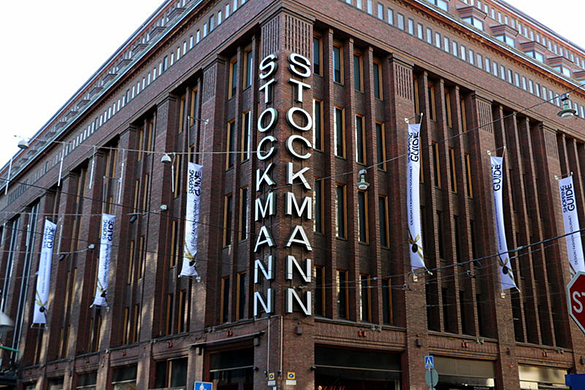 The Stockmann is a publicly traded company listed on the Finnish stock exchange. The three industries that Stockmann engages in are retail, real estate and fashion. The Stockmann shopping mall renovation project started in 2007 and ended in 2010. The renovation increased the area size to 60,000 m2. As part of the renovation, many departments were increased in size. The grocery department doubled in size to 5000 m2. Renovation of the parking lots tripled capacity to 600 cars and a creation of a food court that seats 950 customers now overlooks the lower floors. During the renovation, The Stockmann was operating under normal conditions and saw an increase in sales during the renovation process. We believe that renovation work can be done without spreading dust that contaminates the air. Our methods to approaching a renovation project considers to carefully and quickly prevent the spreading of dust. Not only does our method of dust control prevent the spreading of dust, but it also prevents the inhalation of dust. This means that Lifa Air creates a healthier and safer work environment.